Beautiful beach located on Oahu's windward coast. 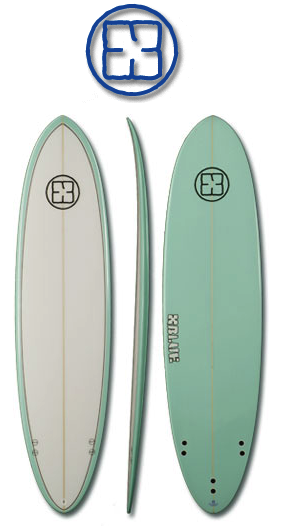 It houses short user friendly waves perfect for beginners. Outer reefs protect the beach from all but the solid swells. Those with some east component in them propagate through the best. It's actually on Bellows AirForce Base land. However the beach is open from noon Fridays to midnight Sundays which means it is fairly packed during that time.